WELCOME TO THE CROSSFIT BLAINE COMMUNITY! 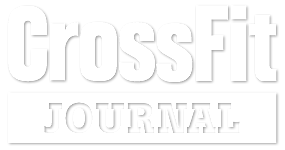 Established in July 2013, we became the first CrossFit box in the Blaine area. As a Veteran-owned company, we pride ourselves on how we coach and educate our members. We believe in the integrity of movement, the safety of our members, and a steady progress that develops not just athleticism, but a high quality of life. 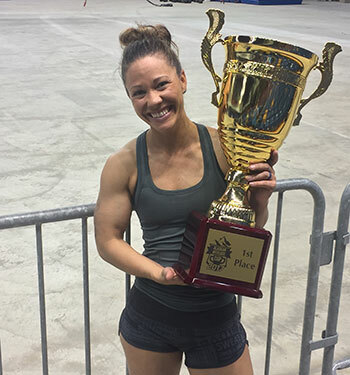 We teach fitness classes based on functional exercise, athletic conditioning, plyometrics, kettlebell training, Olympic weightlifting, medicine ball and dumbbell training, gymnastics, rowing, running and jumping rope like many CrossFit gyms across the country. What makes us stand out is our coaching and our CrossFit Community! We are a growing body of members who strive to be healthy, strong, and vital. We are committed to life within the context of health and fitness. We are a down-to-earth community that does extraordinary things in and out of the gym. We believe that fitness is a state of mind and a way of life. 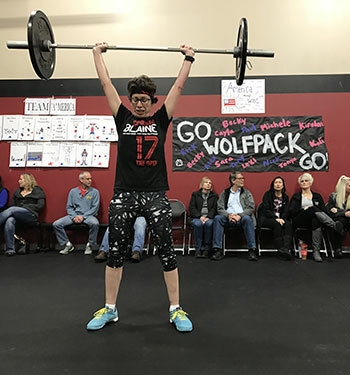 Here at CrossFit Blaine, Our goal is to revolutionize the belief that fitness can be fun, challenging and diverse in efforts to bring out the best in every person that want to be better. Through genuine engagement without members, the demands of our fitness routine is simple and will improve your physical health and help you find your true potential. Our programs bring people together and provides a one-of-a-kind fitness experience. Our coaches will guide you through the basics and the most complex of movements. Since CrossFit classes are run in a group setting with like-minded people, you feel comfortable as you become a genuine part of our community. We will always set you up for greater success in your fitness journey. My 26 years in the military has given me experience to lead other to greatness. I feel my position in life is to help others reach their health and wellness goals. 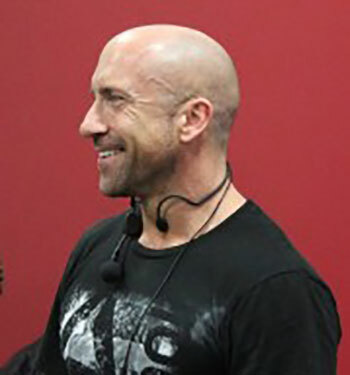 My passion is to take my leadership skills and personal experience to help others develop a sound nutritional and fitness-based lifestyle that will create longevity, enjoyment, and feelings of accomplishment. 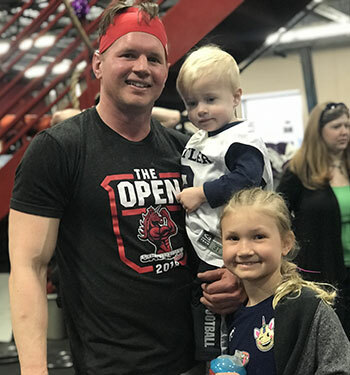 After spending a few months as an athlete and seeing how CrossFit and the community was not only changing my life but, my kids as well, I knew I had to become more involved. It was then that I decided become a coach. Coaching CrossFit is my absolute passion! There is nothing quite like helping people change their lives through community fitness. I am beyond excited to be a part of CrossFit Blaine and I look forward to helping each and every one of our members achieve what they never thought possible. I love Crossfit because you have a new and hard challenge every day. It gives me courage to do hard things in the rest of my life. I believe in establishing good habits through fitness and nutrition and helping people to reach their potential inside and outside of the gym. I look forward to helping you whatever your fitness goal may be.